Finding great tenants for your real estate investments is one of the most important aspects to creating a cash flow business. Bad tenants cost money, take up time, and can drive good tenants away from your units. When leasing, you have two options to select from: Fixed Term or Periodic. From my personal experience in property management and real estate investing I use both over the course of a tenants stay at my units. Each have their strengths and weaknesses, I break down both styles of leasing in the article below. I always start a new tenant on a fixed term lease. If I am unsure about the tenant, this can be a great too and we can set up a lease for only a three month period. If the tenant has proven through the application process to have shown great references, we can establish the leasing period for a year. I start new tenants off on a fixed term lease because it can be used as a “trial” period for the tenant. At the end of the fixed term lease you can sign on for a longer fixed term or if you are comfortable enough with the tenant you can switch to a periodic lease for a more hands off approach. The main disadvantage of using a fixed term lease is the need to stay organized. You have to keep a concrete record of who is on what type of lease and when their lease periods are. If a fixed term lease expires with nothing else in place, that tenant is essentially in limbo, living in your unit without a lease in place. The advantage of using a fixed term lease is at the end of the fixed term, the leasing period is over. It is very easy to part ways. This can be very helpful if the new tenant did not work out and you’d like to advertise the unit again. The end date is known to all parties and you can begin to plan ahead future leasing and advertising. A periodic lease is a year to year, or month to month lease. When this lease type is in place it is very difficult for a landlord to choose not to renew the tenant. The decision is the tenants alone who can give notice three months prior to the anniversary date of the lease. The advantage to this lease is it can be very hands off for the manager. With a good tenant, the lease automatically renews unless notice has been given from the tenant. The disadvantage to this lease is a bad tenant can stay put, which makes it harder to part ways. It also makes it more difficult to plan ahead, leasing to empty units without a known time frame. There are two options when it comes to leasing for your tenants. As an owner and property manager, I believe both options can be utilized extremely effectively. I always start with a fixed term lease for new tenants. 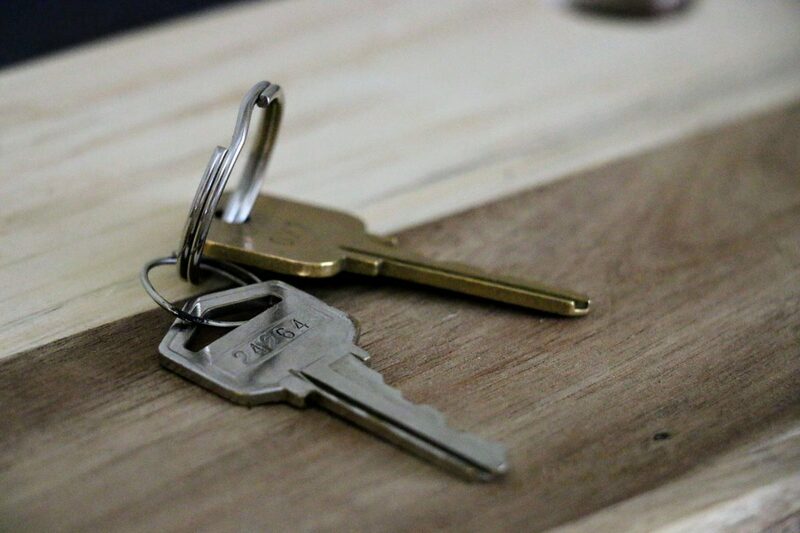 Once I know that tenant is a good fit for the rental and the other current tenants, I may then move to a periodic lease for more of a “hands off” approach to management. Depending on your investment goals, it is important to know each options strengths and weaknesses when filling your units.